Baton Rouge Rep. Steve Carter has filed an ambitious and far-reaching bill that would eventually raise more than a $1 billion a year for critically needed highway projects—including a new Mississippi River bridge in Baton Rouge—by raising the state’s tax on gasoline and diesel, imposing fees on electric and hybrid vehicles, and redirecting revenues generated by a temporary, half-cent sales tax from the state general fund to infrastructure construction projects. 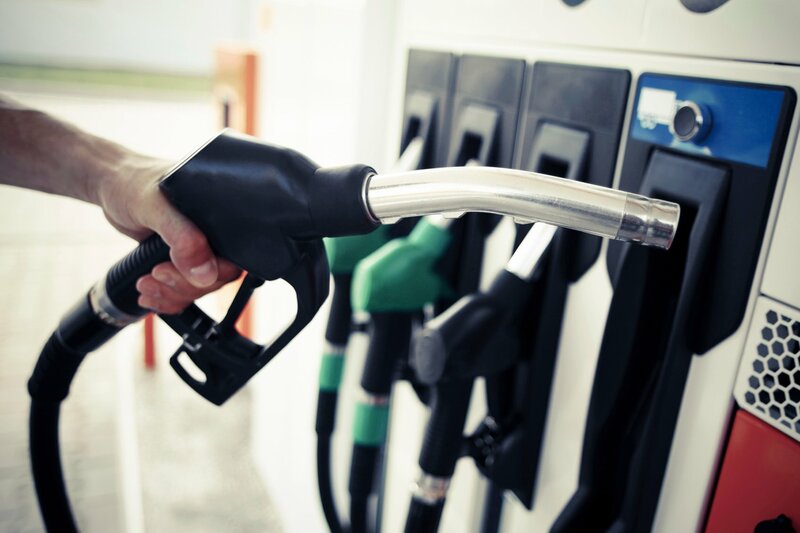 House Bill 542 calls for incremental increases to the gasoline and diesel taxes over the next 12 years. It also calls for placing all new revenues generated by the tax increases and fees into a special subfund of the state’s Transportation Trust Fund, essentially guaranteeing they will be used for specific construction projects. •Raise the state’s gasoline tax, currently 20 cents per gallon, by 6 cents in the first year, gradually increasing it 18 cents, to 38 cents per gallon, by 2031. •Increase the tax on diesel by 4 cents in the first year and incrementally by 12 cents by 2031. •Levy an annual fee of $300 on electric vehicles and $200 on hybrid vehicles. •Redirect .45 in temporary state sales taxes, currently set to expire in 2025, to the TTF subfund. Though a 2017 effort by Carter to raise the state’s gasoline tax failed, House Bill 542 includes several key measures that potentially make it more palatable to lawmakers weary of raising taxes in an election year. For one, it dedicates all new money to the TTF subfund, which voters created in a 2017 constitutional amendment. Currently, more than 25% from the TTF goes to day-to-day operations at DOTD so the idea behind the subfund was to make sure more money goes to construction and not agency operations. Second, the bill phases out DOTD retirement and healthcare costs completely from the TTF by 2025, moving more of the money the agency currently gets into the subfund to pay for construction projects. By 2025, only eight cents will remain in the TTF to provide for DOTD operations. Finally, it specifically requires that several long-overdue and badly needed projects in the state—including the new Baton Rouge bridge, and a new I-10 Calcasieu River bridge—be funded by the new monies. Though Carter is the author of the bill, the legislation is the product of months of work by the Louisiana Coalition to Fix Our Roads, a statewide group backed largely by economic development groups and industry. CRISIS, a Capital Region-area group focused on infrastructure, will likely support the measure, according to its executive director Scott Kirkpatrick, who says since the legislation was filed just last week his board has not yet had an opportunity to vote on it. Ironically, Democratic Gov. John Bel Edwards is not expected to support the measure and has already said he thinks any gas tax bill will die during the session.